If you follow me on Twitter or Instagram, you'll have seen I was working on a very big project in early March. I worked some very long days and traveled up to London for an exciting photoshoot, and I'm so pleased to now be able to share it with you! 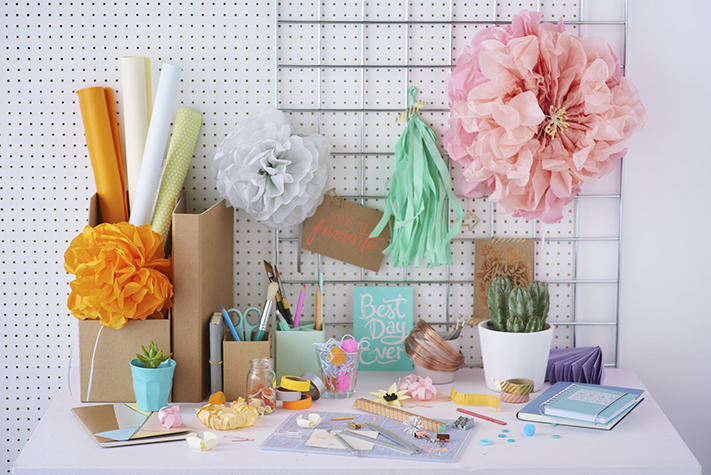 There are some awesome workshops available on Pom Pom making, DIY stationery, kids crafts, card making, paper flowers and scrapbooking. 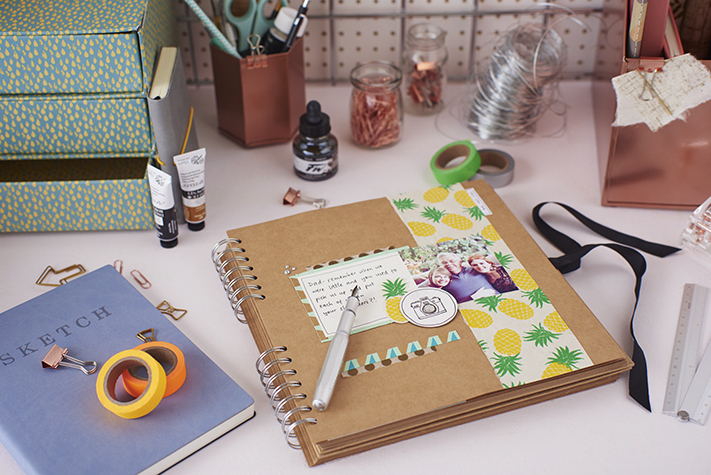 The workshops are available in the flagship Paperchase stores in London, Manchester and Glasgow and are perfect if you're looking to try a new craft. 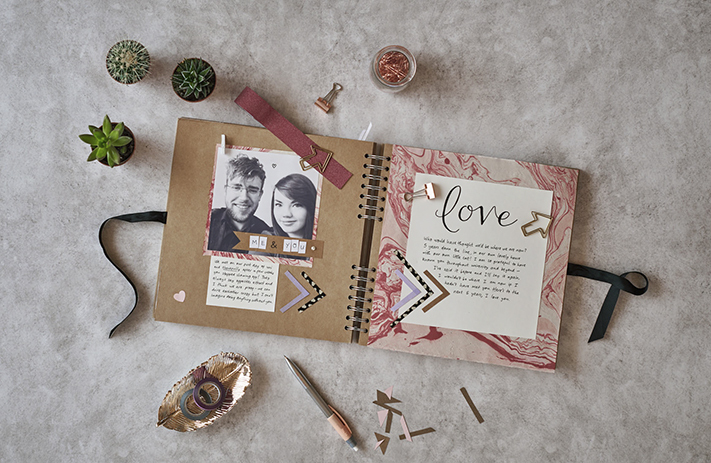 I created a scrapbooking workshop that will be taught by the lovely people at Paperchase, where you'll learn techniques and methods for creating your own layouts. 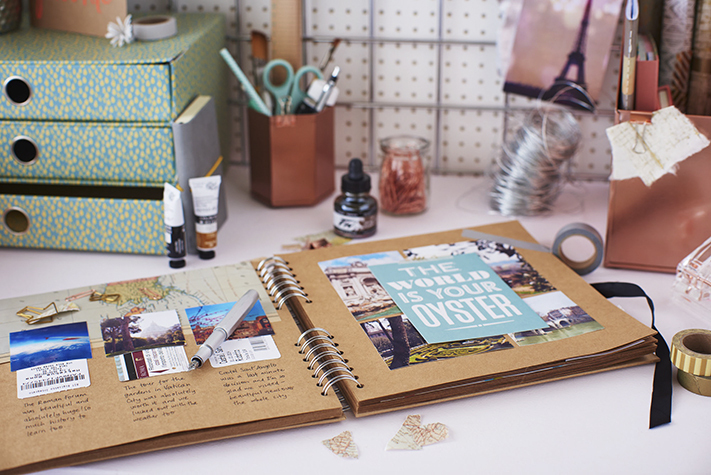 You'll be able to have a look through some example pages and you'll learn skills on how to present your own photographs and bits and pieces for your personal scrapbook. 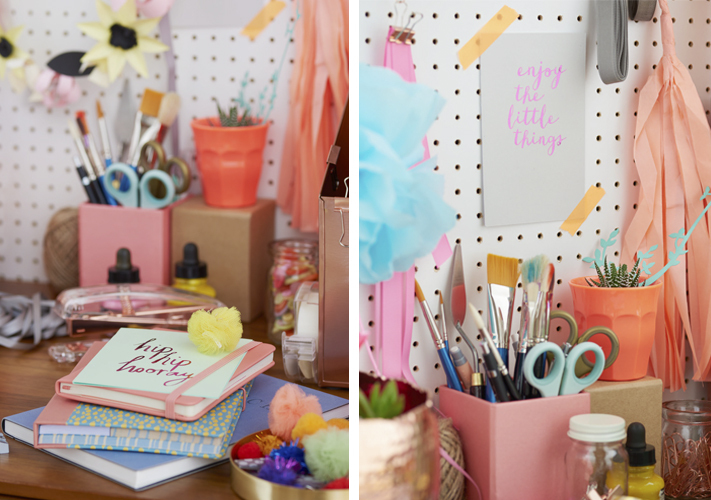 , and there's a video of me creating one of the double page spreads so you can have a look at what you could create!